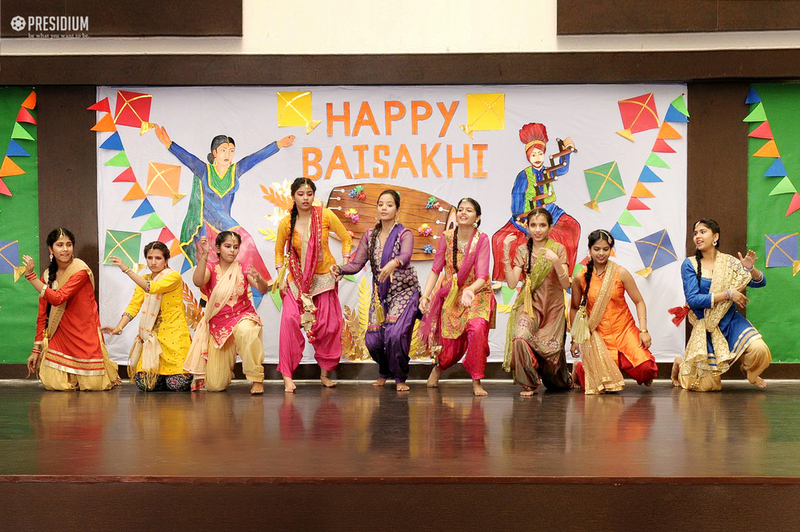 The blissful festival of Baisakhi was recently celebrated with a special assembly with great zeal at Presidium, Raj Nagar. 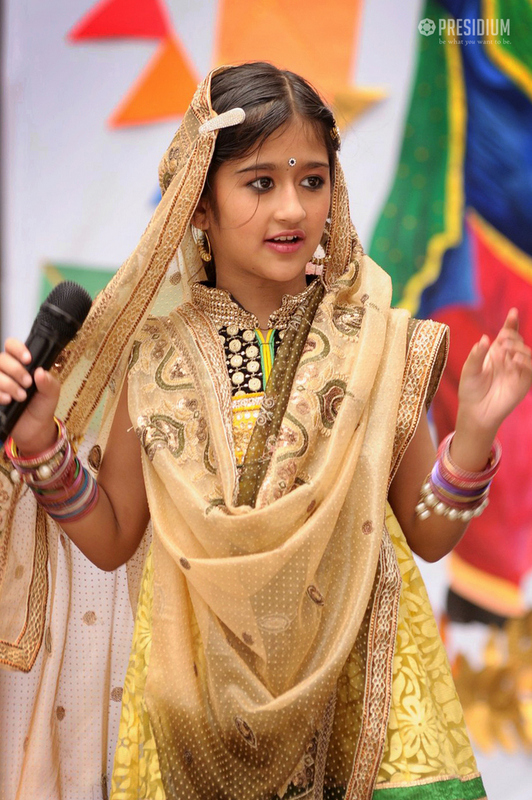 The day commenced with a thoughtful speech, highlighting the importance of the day in the Indian culture. 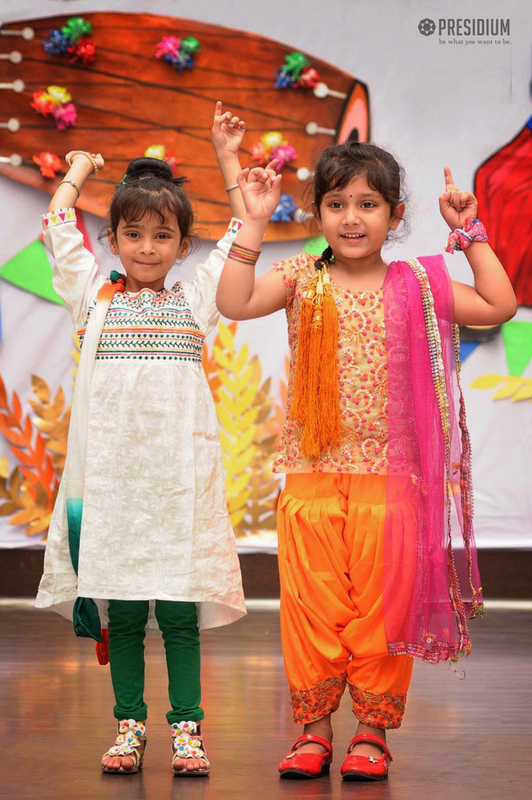 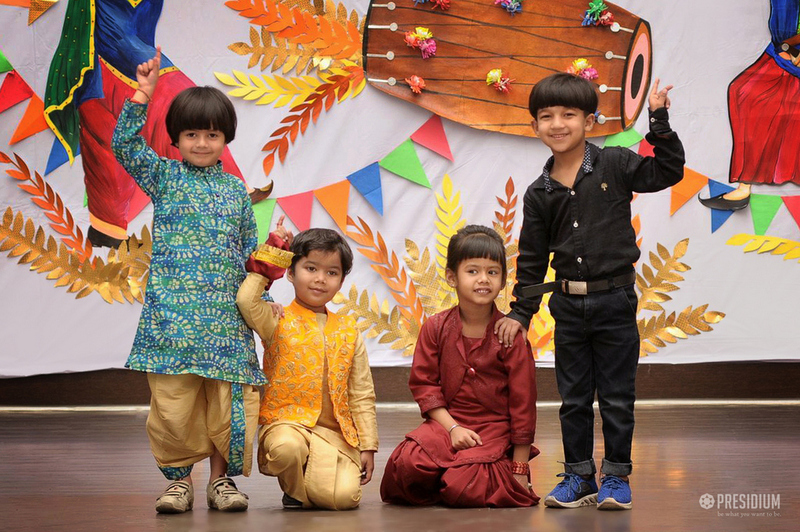 It was followed by a captivating dance performance by our cute tiny tots. 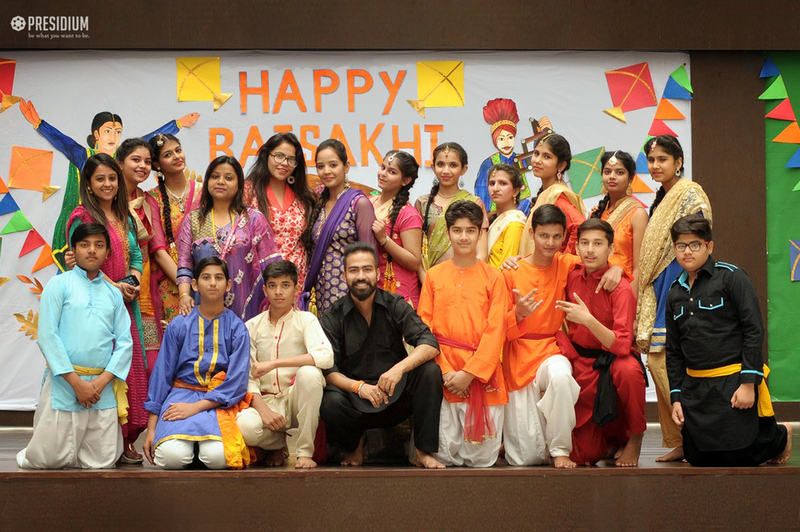 Realizing the significance of the festival, the assembly apprised our leaders of tomorrow of the rich Indian heritage.